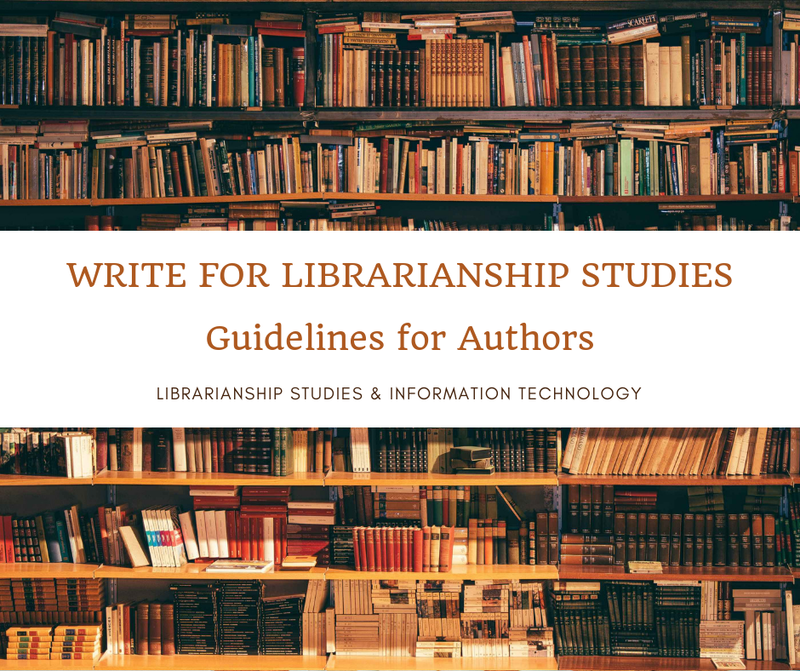 LIBRARIANSHIP STUDIES & INFORMATION TECHNOLOGY: What is called the use of computers in the functions, activities, and services in libraries? 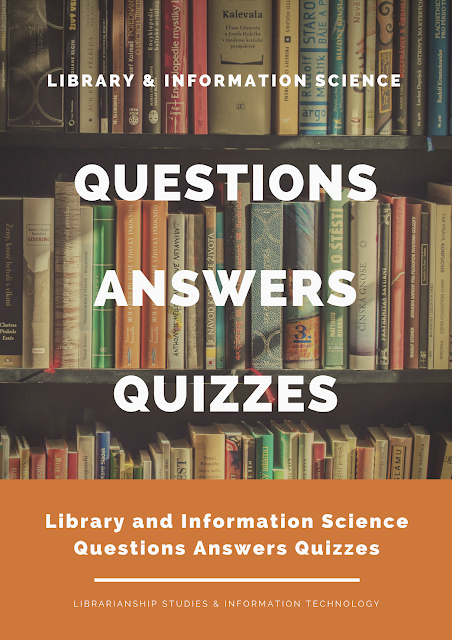 The use of computers in the functions, activities, and services in libraries is called Library Automation. 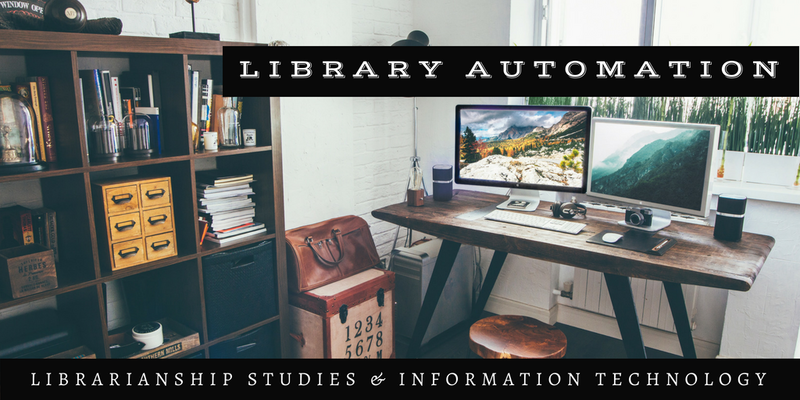 Library automation refers to the use of the computer to automate the typical procedures of libraries such as cataloging and circulation.